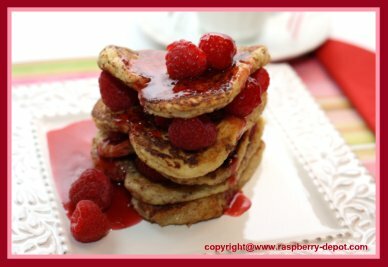 This Valentine's Day Breakfast Recipe of Heart Shaped French Toast with purchased syrup OR homemade raspberry sauce (or substitute with any other fruit sauce) will WOW your Valentine! Of course this recipe would be a perfect idea to make for your Mom or Dad on THEIR special day too! Create this for a romantic Breakfast, Brunch or Lunch with your Special Someone or Your Many Special People - your family! 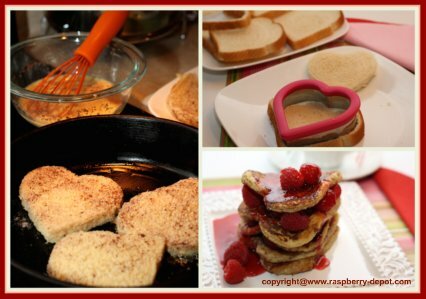 A Great Recipe Idea for A Special Valentine's Day Breakfast! I made these yesterday, and found them to be very quick and easy to make. 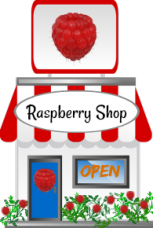 You may want to make the delectable raspberry sauce ahead of time (OR use ANY purchased fruit syrup! ), as it keeps for a long time in the fridge, and serve it warm or cold when you make the French toast. NOTE: The ingredients listed here are enough to make about 8 french toasts. You can increase or decrease the quantities in the list according to the number of toasts you wish to make. TIP: If the bread is fresh, leave it out on the counter for at least a few hours prior to making the french toast, to allow it to "air dry" a little, or else it will absorb too much liquid when dipping the bread into the milk/egg. 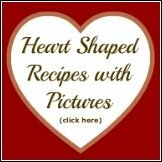 This, see image below, is the same heart shape cookie cutter that I used for this recipe. It is available for online purchase at *Amazon.com. 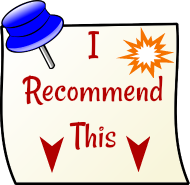 Click on the image for more detailed product information and cutomer reviews. Using a heart-shaped cookie cutter (similar to the one shown above, right), gently press into each slice of bread to extract a piece of heart-shaped bread, and discard the crust (see photo). In a bowl, beat the eggs with a fork, and add the milk, sugar, and the cinnamon. Heat the frying pan and add a small amount of shortening to coat the bottom of the pan. Dip the heart-shaped bread into the milk mixture, allowing excess liquid to drip off, and carefully place in the frying pan, and fry until a delicate brown, turn over, and allow to brown on the other side. 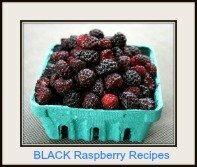 Transfer toasts to a plate, and add raspberry syrup (warm or room temperature is best), and garnish with fresh raspberries.